We are keeping it local once again and riding the Aqueduct at 5:30 on 9/29. 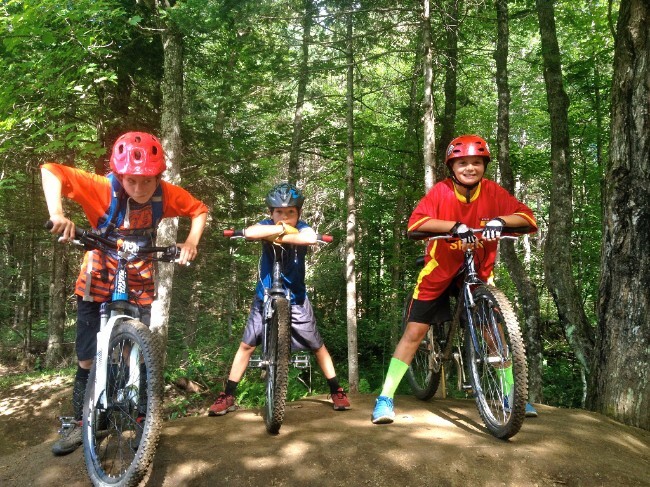 IMBA’s Take a Kid Mountain Biking Day is on October 1, 2016. The Kingdom Trails is offering free tickets for kids on that day. Get out and enjoy the trails with kids!